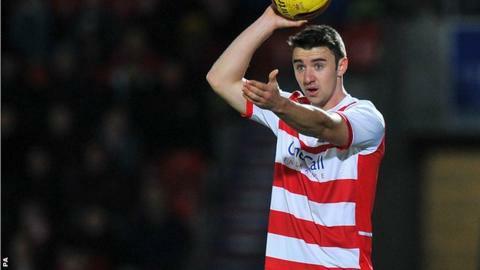 Doncaster Rovers have extended full-back Enda Stevens' loan from Premier League Aston Villa until 3 January. Doncaster have won just one League One home game this season and lie 16th, four points above the relegation zone. "Enda has been fantastic for us lately. It's important we keep the back five consistent," said manager Paul Dickov.